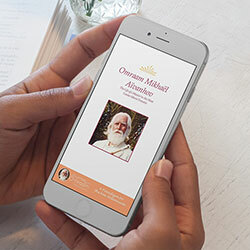 English language website of Omraam Mikhaël Aïvanhov, Spiritual Master (1900-1986). His inspirational Teaching brings the promise of peace in the world, health and happiness for mankind, and respect for nature and planet earth. 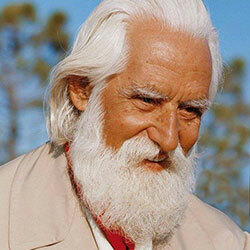 Discover more about The Master’s life and his inspirational teaching. Get the free e-Pocket edition to read on your phone or tablet. 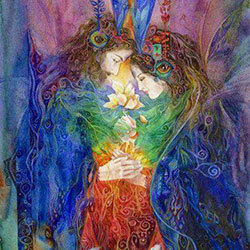 Explore our series of articles about love, sexuality and spirituality. Discover the Master's universal philosophy for all time, both simple and profound. The great truths on which human beings can base their existence. Understand the eternal truths that form a common thread through all spiritual traditions. Find a starting point for your journey of exploration – books, videos and more. The secrets of Initiatic Science - the science of the future - are waiting to be discovered. Discover the SynoSphere – spirituality applied in the modern world. Join the thousands worldwide who share the Master’s inspiring thoughts.